Dive into digital! In our fully-equipped digital lab, teens will use software to explore the concept of fine art in the digital realm. Teens will analyze the Elements of Art and learn how to apply them to create digital art. This camp will also cover artistic concepts of composition and idea development. Students must have a portable storage device, such as a thumb drive, as a backup for saving their progress in class. Express yourself in the third dimension! 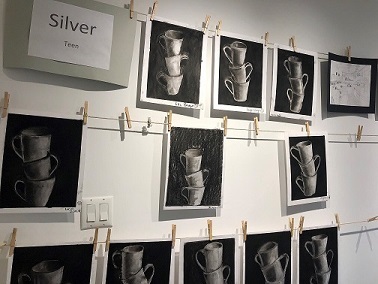 Using an assortment of materials such as clay, paper, cardboard, and wire, teens will explore a variety of sculptural techniques while creatively examining their personal style. Each teen’s sculpture will be one-a-kind!